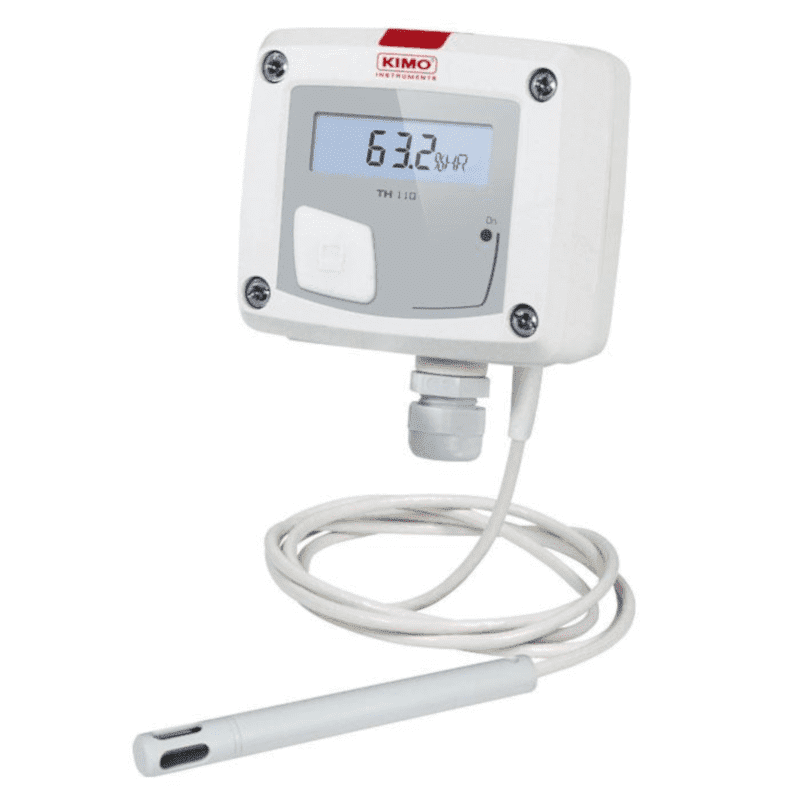 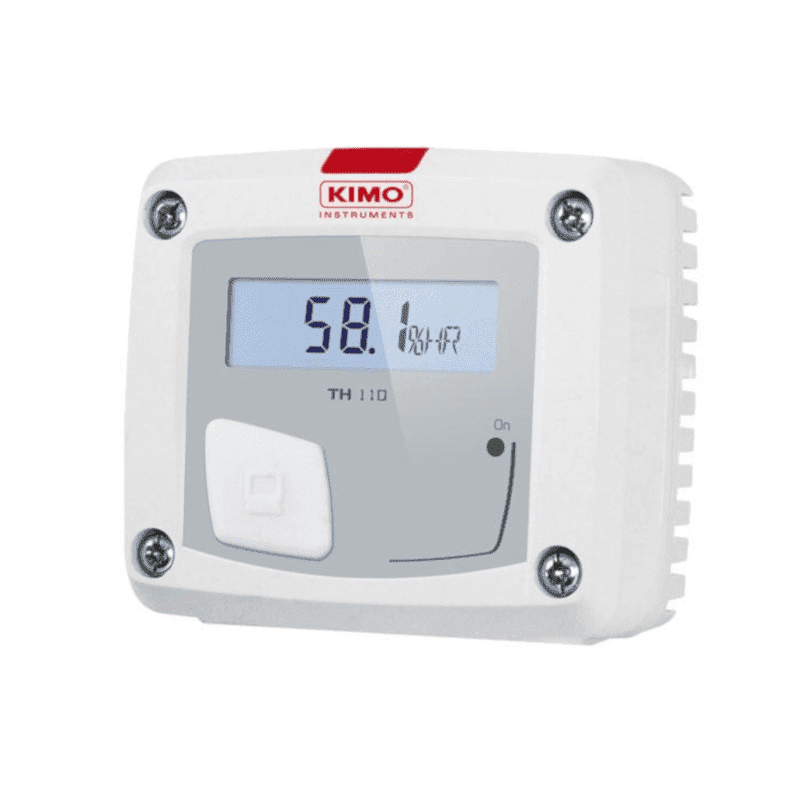 The Kimo TH110 series is a relative humidity transmitter with or without display. 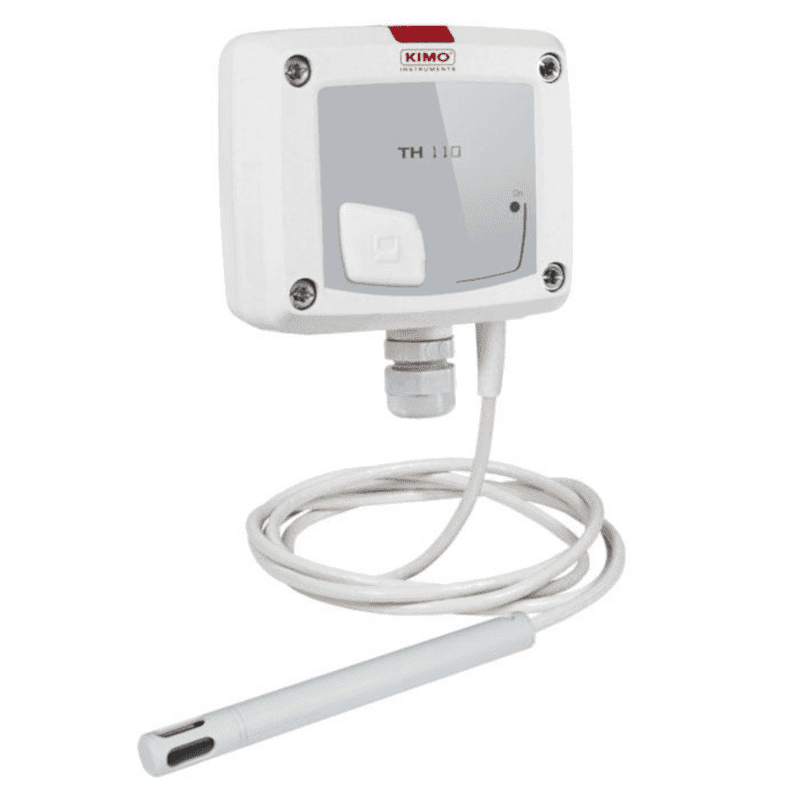 The TH110 is ideal to use as humidity and temperature measurement in rooms and air ducts for connection to a building management system. 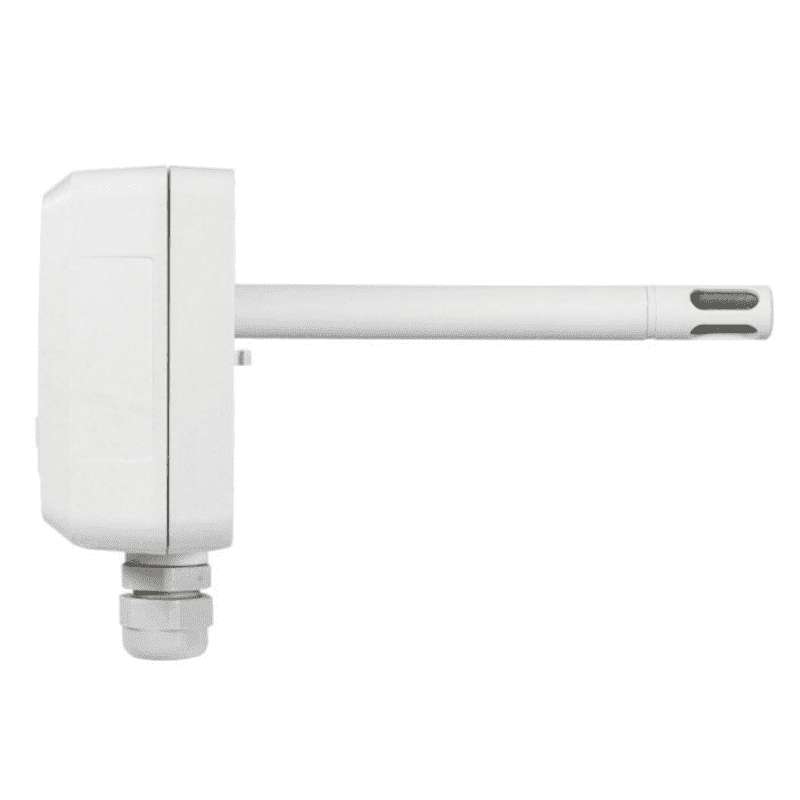 The installation is very easy and the housing can be mounted in two parts making it ideal for installers.